The reports by the Chinese Ministry also suggest that average age of 246 policemen who lost life due to workload were 43 years. The following revelations were made by China's ministry of public security. Chinese Ministry admitted that work overload was the major concern as the policemen work around 13 to 15 hours a day that results in extremely high pressures. In order to overcome this struggle, the ministry has also increased the pensions to the personnel's family. China, which already holds the record of being the most populated country in the world, also seems to be the nations with the high crime rate. Well, if reports are to believed two out of every three policemen in China have lost their lives on duty. No, they did not die while fighting criminals but succumbed to overwork. The reports also suggest that average age of 246 policemen who lost life due to workload were 43 years. The following revelations were made by China’s ministry of public security. Apart from highlighting the staggering numbers, the reports also stated that all the policemen who died last year were around 43 years of age which is said to be the half lifespan in China. 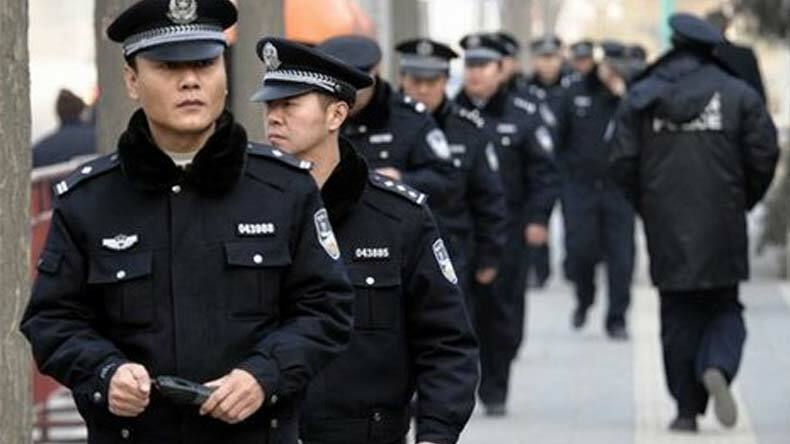 As per the reports, at least 361 Chinese police officers had died while serving their duty. The reports said that out of all these 361 police personnel, 246 died due to overload. After the report made headlines, the Chinese Ministry admitted that work overload was the major concern as the policemen work around 13 to 15 hours a day that results in extremely high pressures. As per ministry’s self-research team, it was found that the police officers serving the front line were serving for more than 13 hours a day. In order to overcome this struggle, the ministry has also increased the pensions to the personnel’s family. The ministry has also upgraded the insurance packages of their police personnel. The ministry also highlighted that it is working to adopt more scientific and technological methods to help the increasing pressure on the police officers in China. The report comes at a time when Indian is fighting the brewing problems of unemployment in the nation.